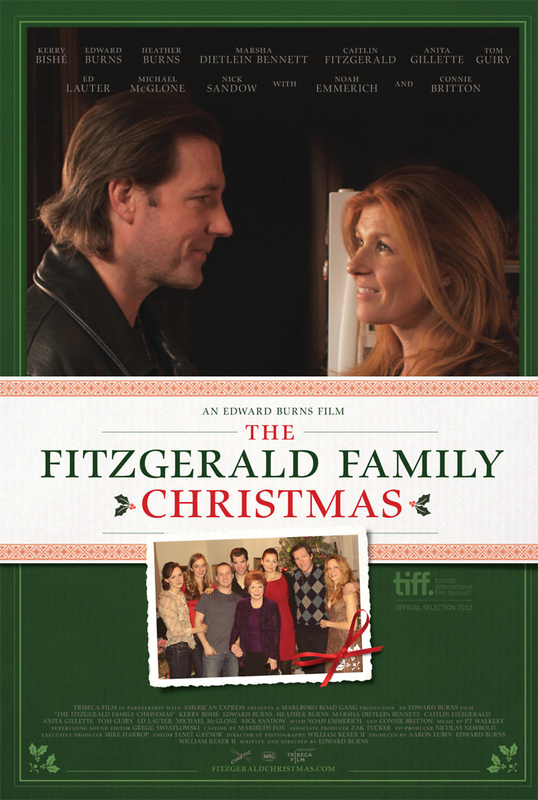 The Fitzgerald Family Christmas DVD and Blu-ray release date was set for November 5, 2013. The Fitzgerald family is in turmoil over their father's return for Christmas after a twenty year estrangement. While the seven grown Fitzgerald children have all made their own excuses to avoid matriarch Rosie's 70th birthday party, they much now come together to decide on whether to allow their father to come home for Christmas. Twenty years ago, Big Jim walked out on Rosie and their seven children. Rosie had sworn she would never let him return to their Long Island home. Now, with mixed reviews from the children, he is returning for the holidays and bringing up past resentments and complex family dynamics. The oldest child, Gerry, also discovers love while dealing with family drama and healing old wounds.